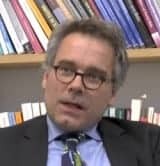 National welfare states within the European Union have become semi-sovereign and can no longer limit benefits and services to national citizens. Significantly limiting the social rights of EU migrant citizens would very likely require treaty changes. Some countries, such as Germany, Spain and the United Kingdom, absorb a large proportion of intra-EU, East-West migration. Nevertheless, the overall proportion of EU migrant citizens resident in Germany and the UK is slightly less than 4 percent, and in Spain about 4.5 percent, of the total population. 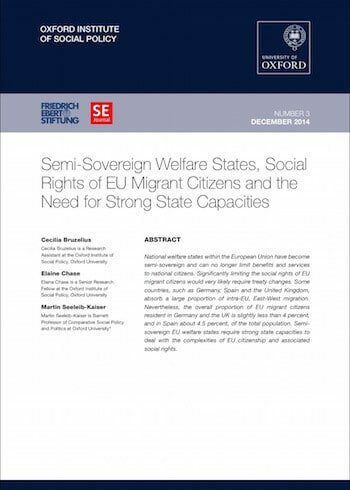 Semi-sovereign EU welfare states require strong state capacities to deal with the complexities of EU citizenship and associated social rights.